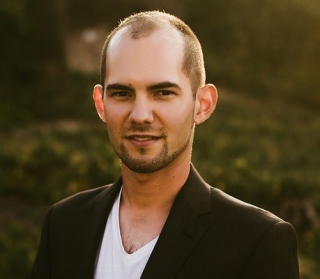 Trent Lukaczyk received his Ph.D. from Stanford University in June 2015. As part of the Aerospace Design Lab he contributed to several projects, including the design of NASA’s next-generation supersonic passenger jet, the development of an open-source aerodynamics simulation code called SU2, and the development of an open-source aircraft design code called SUAVE. In parallel he was a founding member of the Stanford UAV club, a student-organized group for collaboration and discussion among the Silicon Valley drone community. Today he is actively developing long-endurance UAVs for maritime domain awareness as a founder of FlightWave Aerospace Systems, and as a post-doctoral fellow of the University of Porto Underwater Systems and Technology Laboratory.